Like the CDP family the Eclipse line is now a Series I. The Eclipse family is receiving its third makeover in three years. 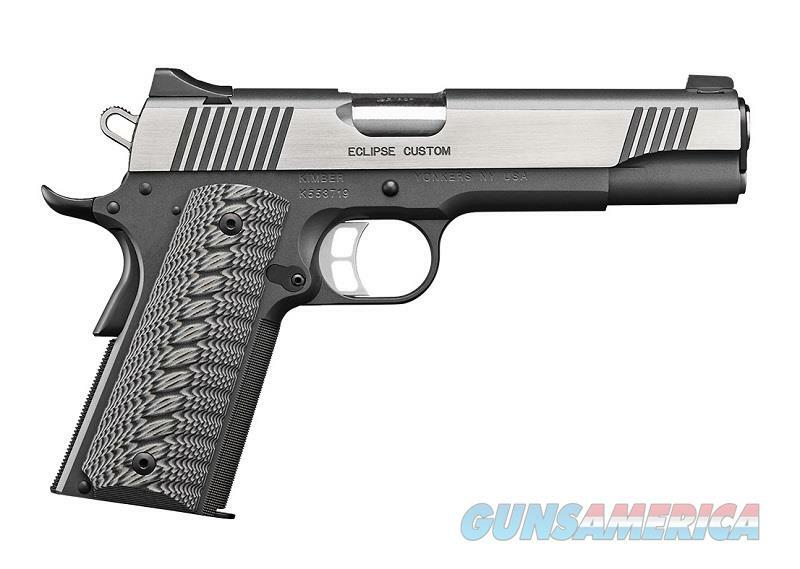 Last year the Eclipse Ultra II, Eclipse Pro II and Eclipse Custom II (.45 ACP models) received laser grips. This year they are shedding the Crimson Trace grips and going with G-10. The frame is now coated in gray KimPro II. Last year's model had a brushed finish on the frame.